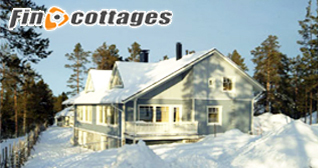 On-line booking engine for cottages, cabins, apartments and other self-catering accommodations in Finland. 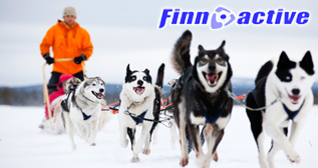 On-line booking system for excursions, safaris and other activities in Rovaniemi, Levi, Ruka, Kuusamo. Immediate confirmation and vouchers. 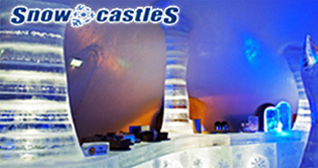 Full collection of Snow Castles, Snow Hotels, Ice restaurant and igloos in Finland. Descriptions, photos, prices. 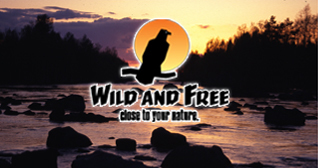 Incentive brand and concept for adventure travel. Specializes in arranging meetings and lifetime experiences and incentive trips.